Did you know? 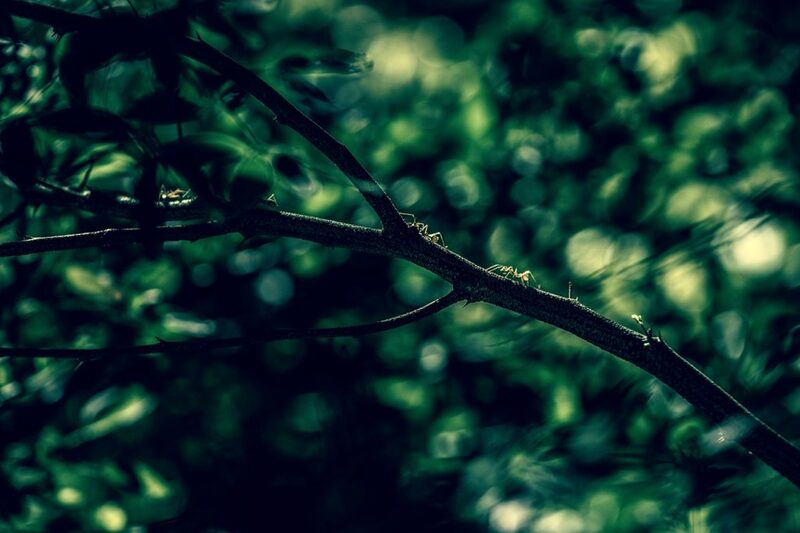 Ants represent between 15% – 20% of the animal biomass of the Earth. 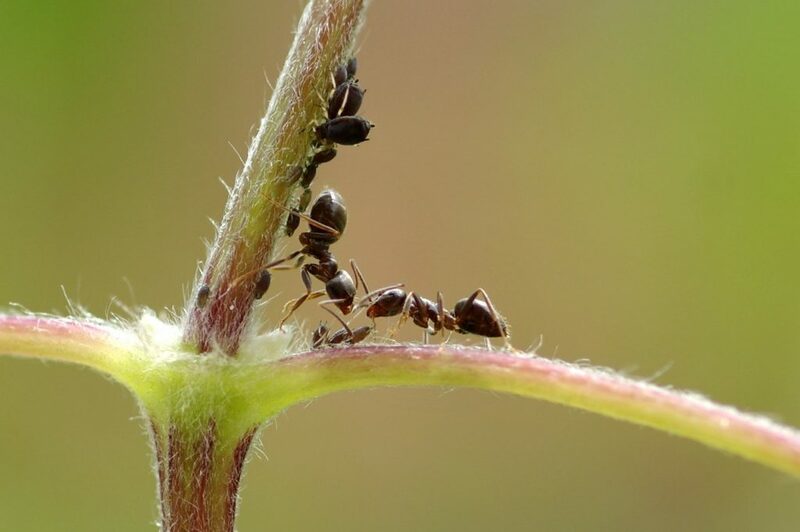 We share 8 curious facts about ants, these little insects that almost go unnoticed by their size, but which are however much more interesting than what we think, and even if you do not believe it has interesting data that will surely surprise you. 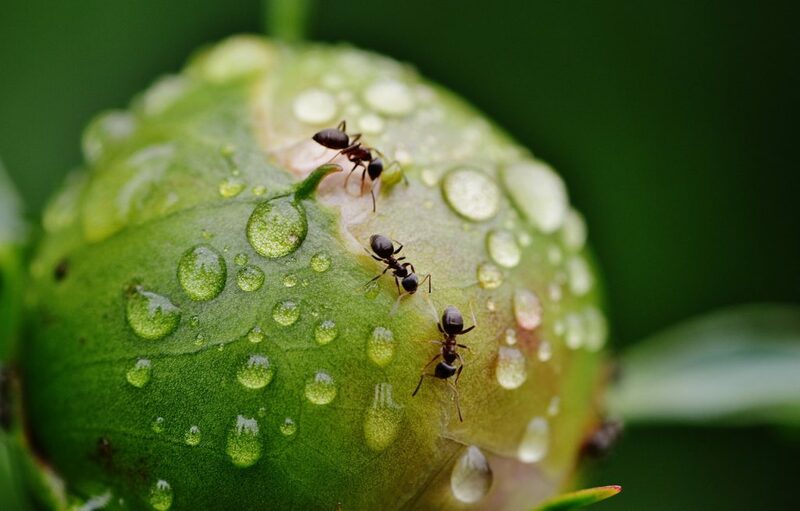 TOP 8 – Curious facts about ants that did not know? 1. Very fast, intrepid and intelligent. These small insects have approximately 250,000 brain cells in their small head, making it the most intelligent insect on Earth. On the other hand, they can run up to 8 centimeters per second, which translated to a human would be as if we ran an average of 55 kilometers per hour. 2. Excellent teachers and instructors. According to recent studies, these insects are the only ones, besides the mammals, in instructing through the interaction. 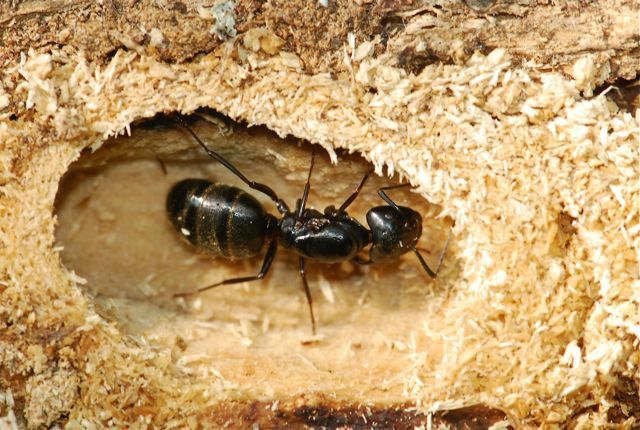 There have been cases of ants instructing others with less experience about new places and forms of subsistence. Teachers are even sensitive to their students, they decrease teaching when they feel the lesson is complicated. 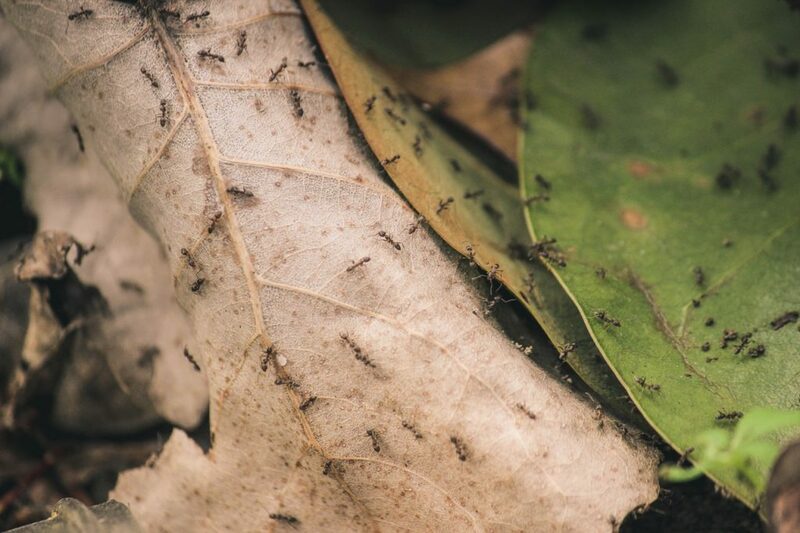 Scientists think and calculate that ants make up about 15% – 20% of the Earth’s animal biomass, which exceeds the number of vertebrates discovered in existence. 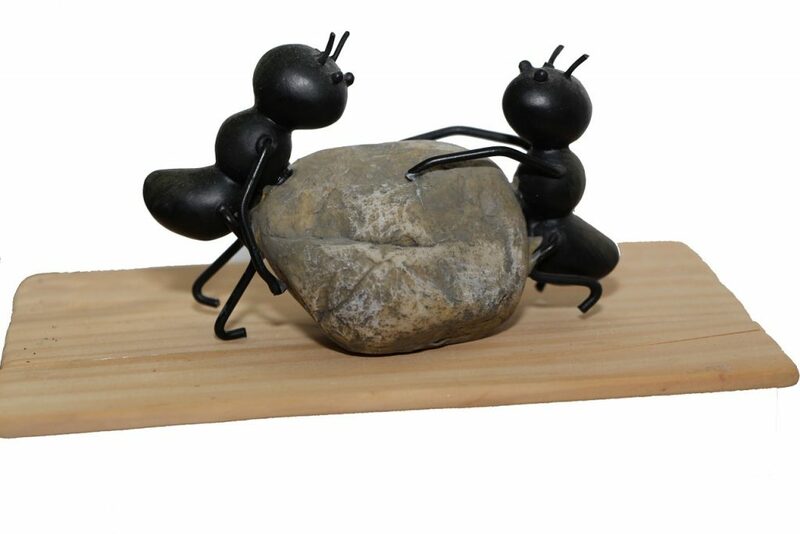 Studies have always pointed out that these incredible insects can carry up to 50 times their own weight, but recent research says that they actually support about 5 thousand times their weight. 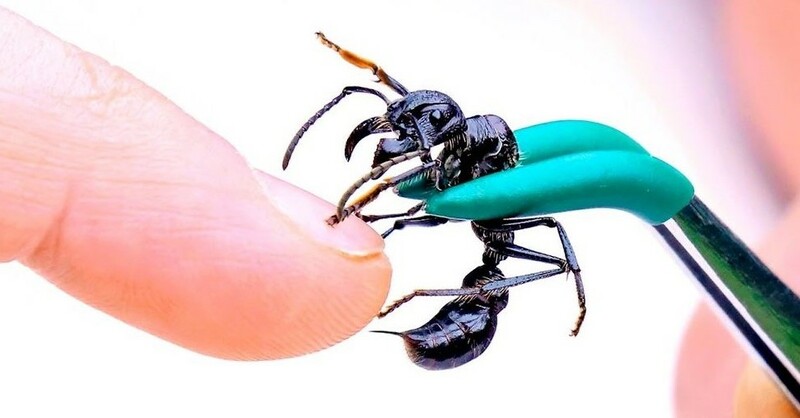 The ant with the most painful bite is the “Paraponera Clavata”, according to statements by those who have felt this bite seems to be fired with a weapon. The pain is intense and can continue for 24 hours, so it really is best to avoid it. 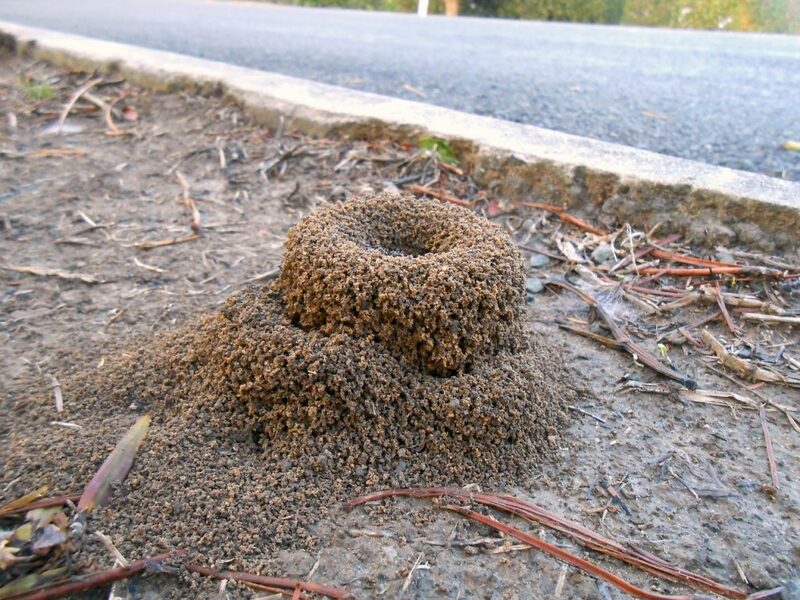 The largest ant colonies are called super-colonies and measure on average hundreds of kilometers. The largest that has been found measures almost 6 thousand kilometers and contains approximately one billion ants. The queen ant lives an average of 30 years, 100 times more than other solitary insects of the same size. Workers, in contrast, live only between 1 and 3 years. The ants have managed to be in almost all the habitable sites of the Earth, except Antarctica, the Arctic, and some islands. 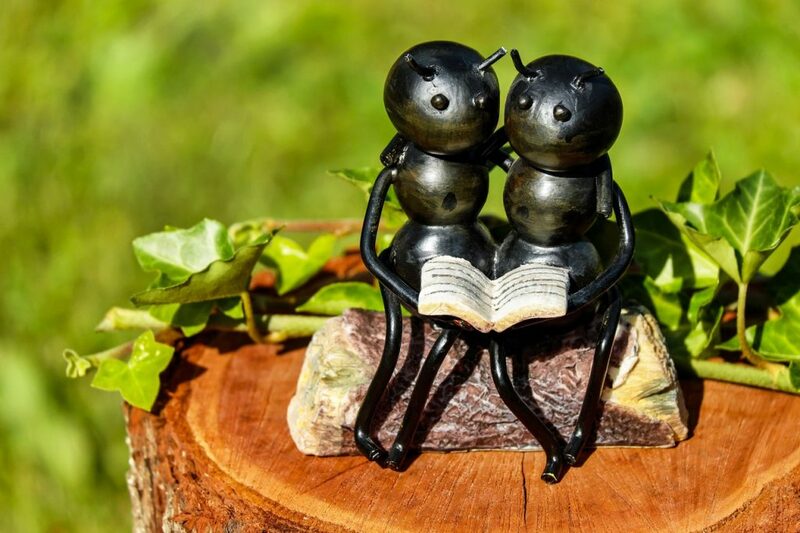 Do you know any more interesting facts about ants? Share them in the comments.